I have a power adaptor for Christmas lights that has worn out, I was hoping someone can help identify what this format is called so I can search Amazon for a replacement power brick. I haven't been able to find the same layout myself and haven't been able to find out what this format is called to help me search. Last edited by madMARTINmarsh on Tue Jan 01, 2019 2:25 pm, edited 1 time in total. Is it a black one, or is it a green one with a button? An (in focus) picture or two would really help. See my signature for help with pictures. The picture you have posted speaks a lot but says nothing. Answers to the questions I have asked would also help. 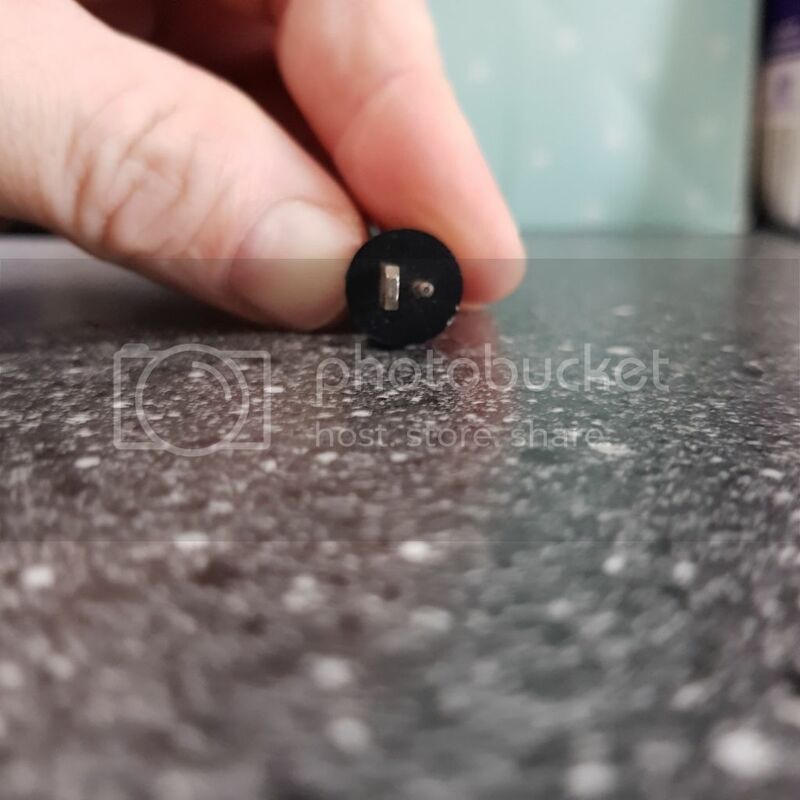 The picture shows that the holes that the plug goes into are mis-shapen. The Santa works fine as long as I move the small lead around inside the wall plug. 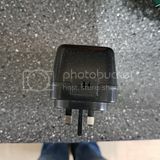 The smaller plug (at the top of the picture) goes into the wall plug (at the bottom of the picture) and wobbles around, as long as I wobble it in the right way, it works. I hope that makes sense. 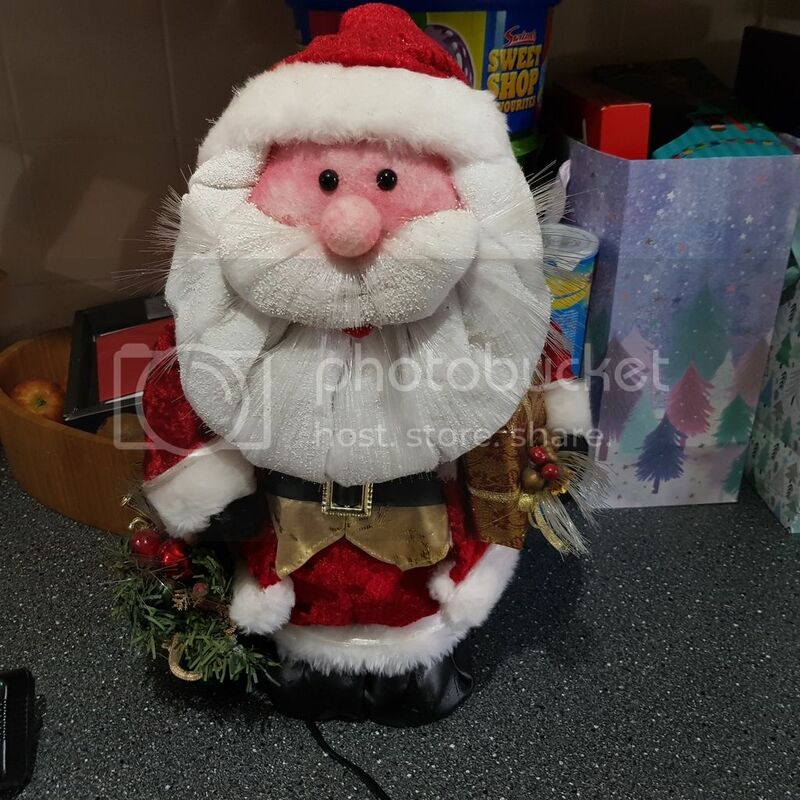 It is impossible to replace what the plug powers, apart from no one selling it, my wife's grand mother purchased it (it's a Santa statue with light up fibre optic bits that stick out and light up) for a gift just before she died, you can understand that my wife doesn't want to replace it. I knew those plugs reminded me of something. 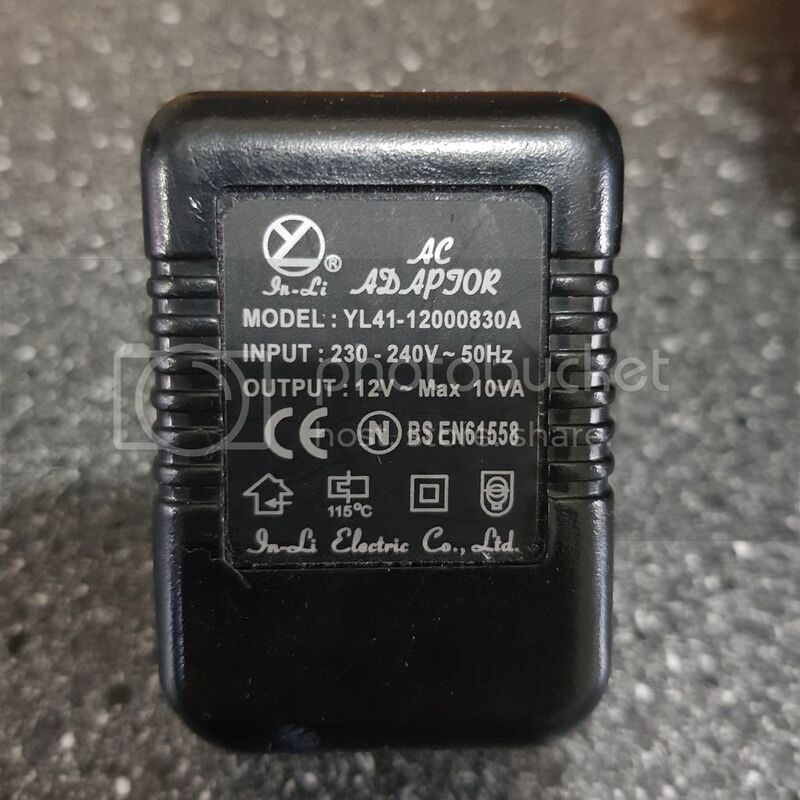 AC output adaptors seem to be rare these days. Watch out you don't get a DC output one. It's ok, I understand what you mean. I googled what I thought was the model number (YL41-12000830A) but I can't find the specific pin format, the search results all brought back circle plugs instead of this pin and bar setup that I require. Is there a plug on the Santa end? Or is the lead fixed? I doubt if you'll find an adaptor exactly like that. . .
Might want some sort of connector in the lead. You will never get one with the same physical properties, as that one was made for that specific item. You will need to cut the plugs off and connect using choc block. I will have a look see. If you can get a power unit that outputs 12V AC at around 1 amp it doesn't matter what connector the power pack has as you will have to change the one on the end of the cable anyway. Purchase the power pack and, if the supplier offers one, a plug to match and simply fit the new plug to the wire.